This past fall, I had the opportunity to taste through a number of wines from Chile and learn more about an area that produces some very impressive wines. While this review is woefully late, I wanted to make sure I let you know about some of the best wines I tried that night. Chile is a region I’m particularly fond of—and with so many French winemakers setting up Chateaus there, it seems I’m not alone in that regard. 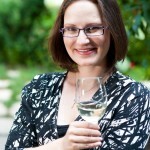 In The Wine Bible, Karen MacNeil talks about Chile’s reputation for inexpensive wines, which is changing as winemakers there are producing higher-quality and more expensive wines. There are still great bargains to be had from Chile, but I admit to being very impressed by the wines I tried that had clearly been nurtured by winemakers looking to move beyond good bargains. What were some of my favourites at the tasting? 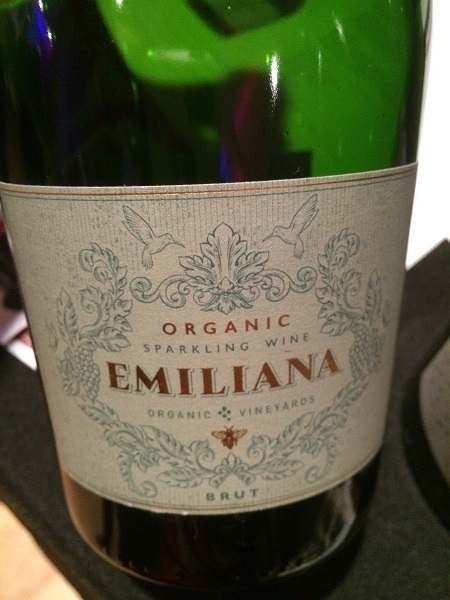 Emiliana Sparkling wine—This organic sparkler is 77 percent chardonnay and 23 percent Pinot Noir. With apple, peach and slate on the nose, this well-structured wine was a hit. And at a $17.95 price point, it’s also a great value. 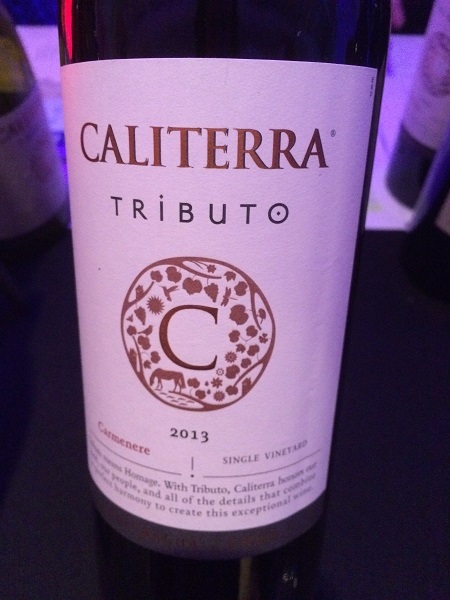 Caliterra 2013 Tributo Carmenere – A single-vineyard Carmenere from the Colchagua Valley, this wine impressed me with lots of peppery notes on both the palate and the nose and a medium-long finish. This one will stand up to a few years of aging. 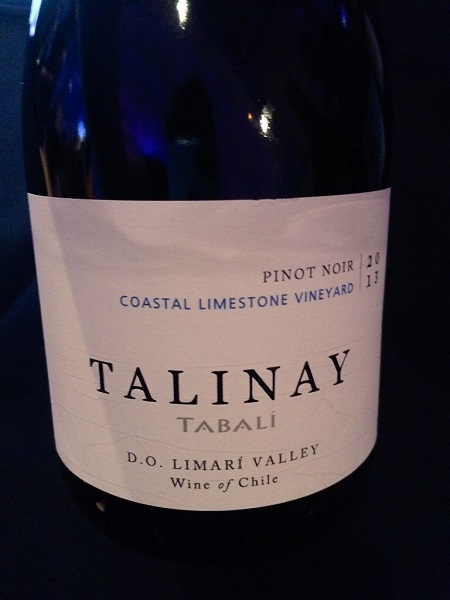 Tabali Talinay 2013 Pinot Noir – This impressive Pinot Noir is available in a very limited way in Ontario, but is worth seeking out. It’s a great accompaniment for food and a wonderful example of a quality Pinot Noir being made in Chile – one of my favourite reds of the evening. Anakena Alwa 2010 Carmenere – Only made in best vintages, this 100% Carmenere has a nose that impresses with smoke, deep red fruit, cedar and tobacco. This tastes much younger than expected, coming off much more fruit forward. With 20 months on French oak and at least a year in bottle, this wine still had very nice fruit flavours on the finish. You can learn more about the Wines of Chile on their website. Do you have a favourite wine from Chile? Share it in the comments below or on social! Chardonnay and pinot noir blended together for the sparkling wine?! Is that as unusual of a combo as I think it is? That always gets my curiosity going. My neighbor passed me along an article highlighting Chadwick Vineyards in Chile yesterday. I’m definitely keeping my eyes open for a bottle of their vino soon.